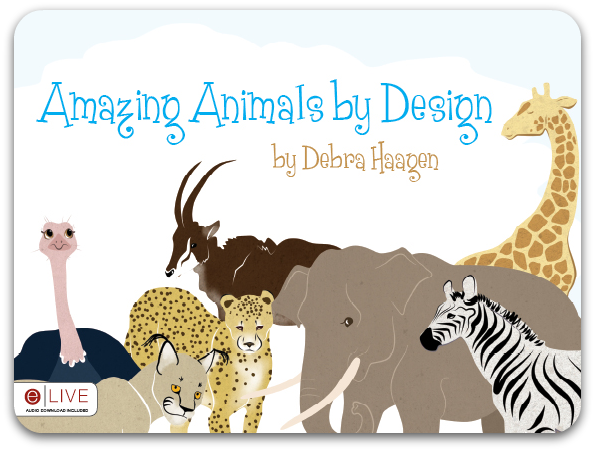 Amazing Animals by Design is an adorable little book designed for children in pre-k through 3rd grade and written by fellow crewmate Debra Haagen. 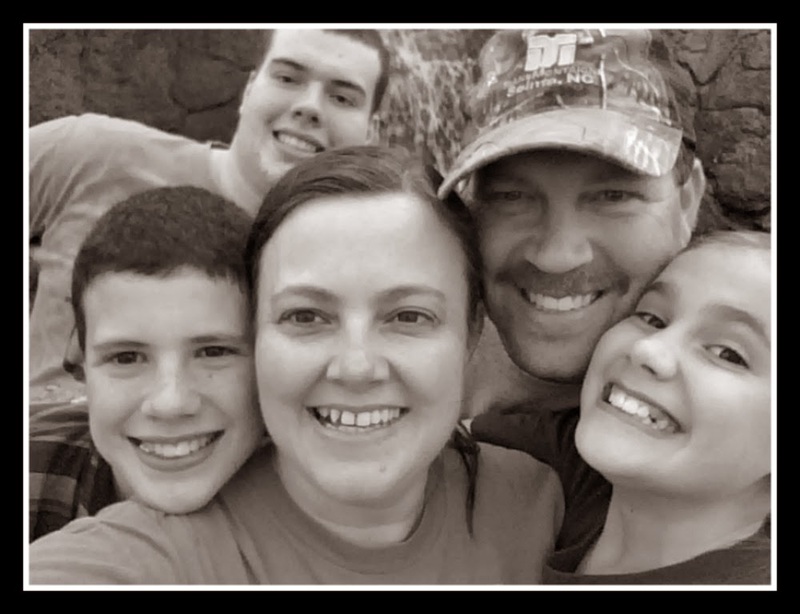 The story sets the scene of a family visiting the zoo. Curious, the children, Sarah and John, ask lots of questions and their tour guide and parents answer those questions. This is a simple introductory book for children on Intelligent Design. God has designed all creation perfectly and this book explains that design using animals. The book is only 24 pages long so it will certainly hold the attention span of young children. The concepts touched upon are explained in simple terms and the illustrations are full of vibrant, colorful animals. This book is available in paperback for $8.99 and also in e-book format for $7.99. Why is a giraffe's neck so tall? Why do zebras have stripes? Did all of these things happen by accident? When John and Sarah visit the zoo, they ask these questions and many more. Their parents and the zookeepers keep using the word design, but what does that mean? With its relevant message and exciting presentation, this is the perfect book to help introduce children to intelligent design. Come find out in Amazing Animals by Design by Debra Haagen! You can learn more about Amazing Animals by Design by visiting blog and facebook page. Don't forget to check out what my fellow crewmates thought of this fun little book. **Disclaimer: I received a free pdf download of this book in exchange for my review. The opinions here are my honest and true evaluation.